I have always supported the freedom to choose. I believe that the federal government should not force anyone to buy something they do not wish to buy, in order to avoid being taxed. That is the fundamental reason why I opposed the Affordable Care Act from its inception and also why I cosponsored a bill to repeal the individual mandate tax penalty starting as early as 2013. And that is why I support the repeal of that tax today. Over the course of this year, the Senate has considered bills that would have repealed Medicaid expansion, completely transformed the base Medicaid program, converted the individual exchanges into a block grant program, cut Planned Parenthood out of Medicaid reimbursement for a year, and other measures. All of those bills went far beyond the fundamental problems presented by the ACA, and would have unnecessarily taken away access to care from those who need it most. The ACA has helped many people in our state, and across the country. There is no question about that. Some people have been able to buy insurance for the first time in their life, mental health and substance abuse coverage is more accessible now, and insurers cannot arbitrarily deny coverage to those with pre-existing conditions. I do not support taking care away from these people, but there are many for whom this law has not helped. It is important to emphasize that eliminating this tax penalty does not take care away from anyone. Instead, it provides important relief to those who have been penalized for choosing not to buy unaffordable insurance. Alaskans paid over $9 million to the IRS under this penalty in 2014, and over $12 million in 2015. There are Alaskans making the calculated risk to go without insurance and pay the tax. They prefer to take a gamble, pay for care out of pocket, and hope nothing too bad happens because the insurance available to purchase is unaffordable. Eliminating this tax would allow Alaskans to have greater control over their money and health care decisions. 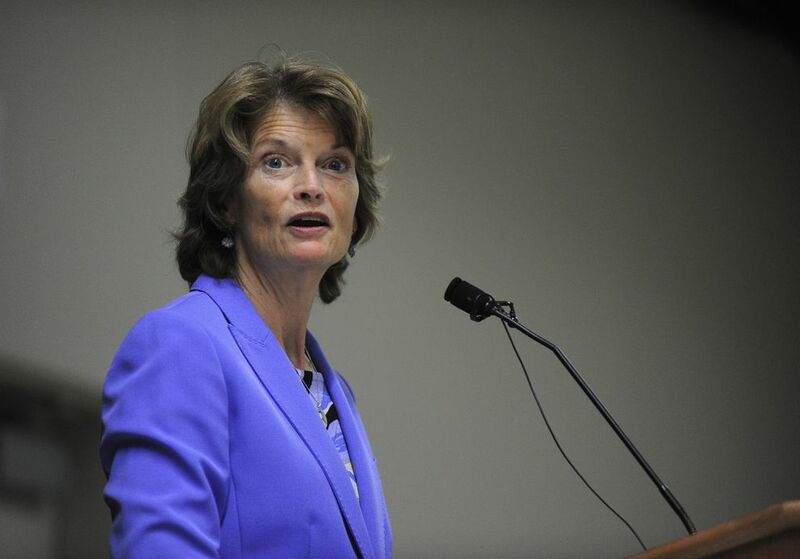 Alaska Sen. Lisa Murkowski has served in the U.S. Senate since 2002.